The MGL “Victory Aegis” Belt utilizes the Ares Gear LLC. Aegis Buckle. These belts are constructed with a dual layer of top grain leather. 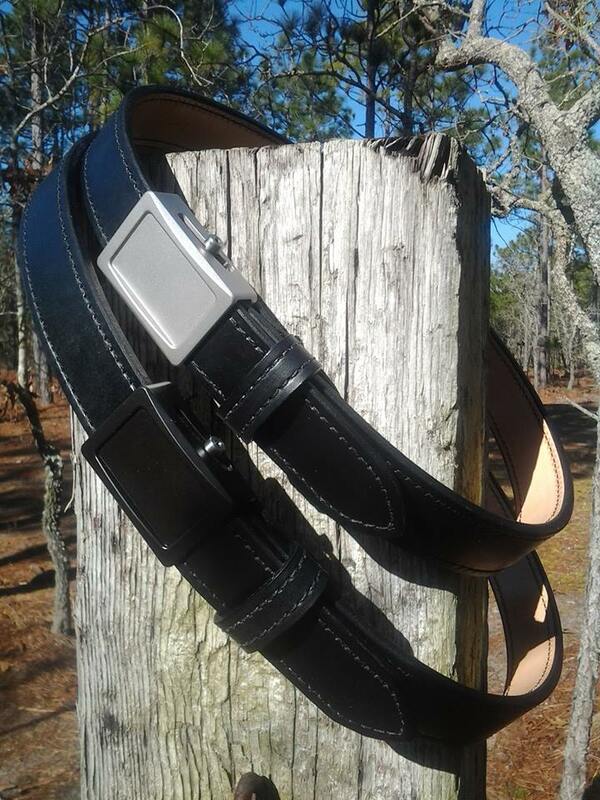 Giving a desirably stable belt to support holsters-either OWB or IWB- yet comfortable to the feel. 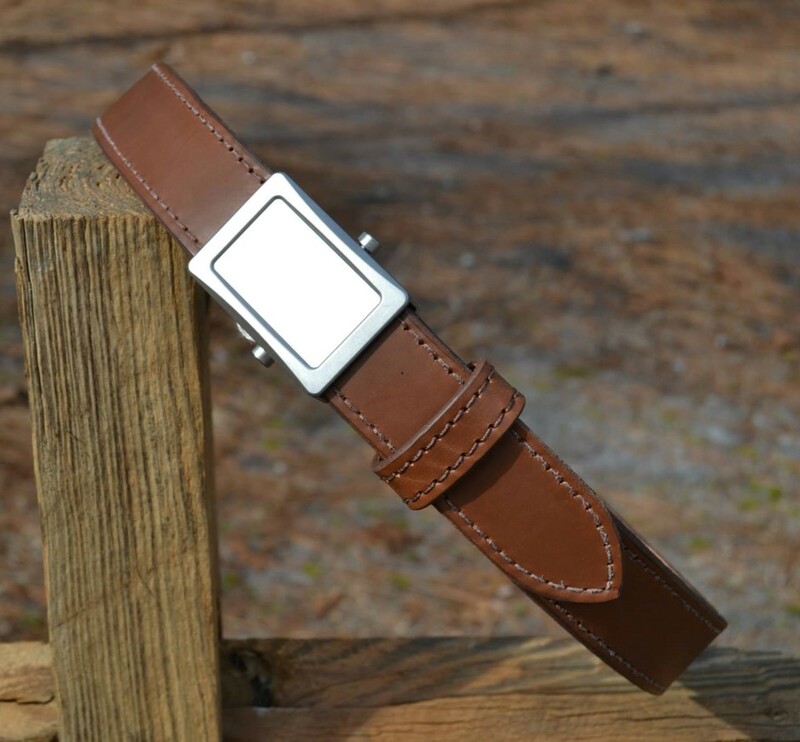 Its combination of the two layers of 7/8oz and 8/9oz leather delivers just over a 1/4” thickness. The Victory Aegis belt is reinforced between the two layers to add strength and reduce the amount of stretching as time passes. Each layer is laminated together with industrial strength adhesives, as well as sewn together with #277 bonded threads. Chicago screws to secure the Aegis buckle. The MGL Victory Aegis belt is handmade using US leather. The outer layer is dyed while the inner layer has a clear finish. Finally, the edges are burnished, edge dyed and the belt is then rubbed down by hand with Ray Holes Saddle Butter. Available only in 1.5″ widths. Note: this belt is a little less stiff than an Ares Gear Aegis along the length of the belt, but just as stiff vertically to support pouches/holsters. Due to leather construction, expect a small amount of stretching to occur over time.